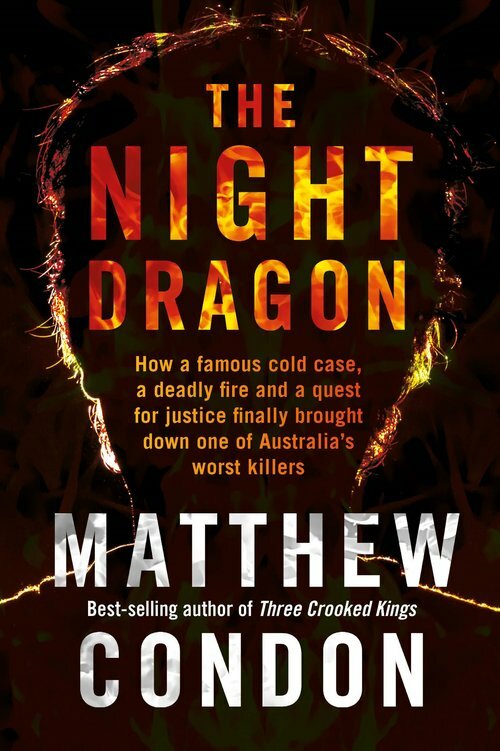 Matthew Condon is an Australian prize-winning journalist and novelist and author of the best-selling true-crime books about Queensland crime and corruption. Living in Brisbane, his latest true-crime story looks at a string of cold cases that are connected with the Whiskey Au Go Go firebombing that killed 15 people in Brisbane in 1973. Interviewing police, witnesses, families of the victims and ex-cons, Condon has compiled a fascinating read of an unbelievable time when a criminal could knowingly commit crimes but be untouchable because of corrupt police protection – and also just move to another state until the heat died down. He references several books that have been written about underworld crime in Sydney and Brisbane in the 1960s and 1970s as well as the Whiskey Au Go Go “crime of the century”. Along the east coast of Australia, Vincent O’Dempsey was continually identified as the man to be reckoned with. In the closed world of organised crime at the time, O’Dempsey was known as one of the last of the old-time gangsters but that is a rather quaint description for a ruthless killer who described his actions as “just business”. O’Dempsey was rumoured to be a cold-blooded killer with his own private graveyard “so full that the bodies had to be buried upright to save space”. Dempsey always denied any serious allegations and for over fifty years would only be imprisoned for drug and weapons offences. From childhood misdemeanors to teenage thuggery as a ‘Bodgie’, to criminal activities that eventually lead to goal, Condon traces the trail O’Dempsey left where anyone who threatened his liberty would disappear without a trace. Barbara McCulkin, wife of his partner in crime Billy McCulkin, was one of the people who had information that could put O’Dempsey away for a long time and she disappeared along with her 13 and 11 year-old daughters. Justice finally caught up with one of Australia’s worst killers but by the time he was eventually sentenced, 44 years had passed and he was 78 years old. It’s a fascinatingly grim story, not only of a depraved killer, but of a justice system that continually allowed him to continue his rampage.